Coach Abdul Maikaba and his team, the Promise Keeper are looking forward to returning to the top spot of the league currently occupied by Kano Pillars. The team have managed to earn only four points out of the possible twelve points in their last four away games. They will be up against the Lobi Stars of Markurdi on Wednesday in a rescheduled NPFL away encounter. A loss against the hard fighting Lobi Stars will further push the team downwards the table giving teams like Plateau United another chance at the top spot. 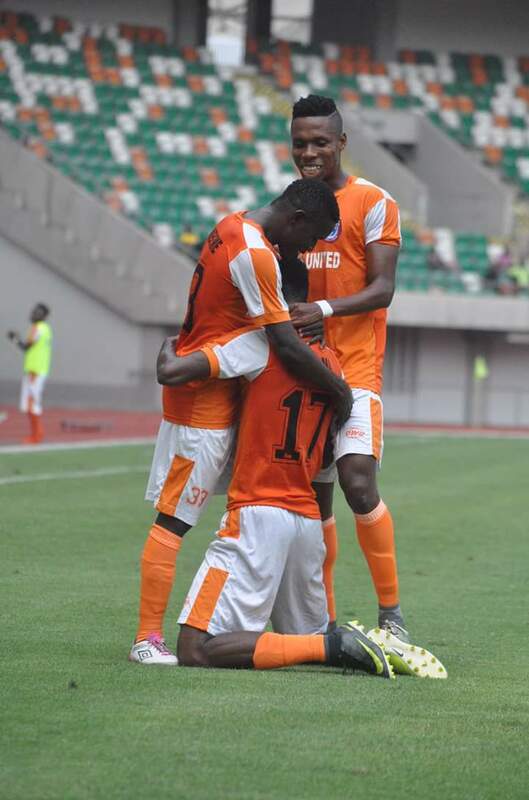 The promise keepers, Akwa United which are currently third on the table will bank so much on their current form which earned them a much needed away victory in the preliminaries of the CAF Confederations cup.